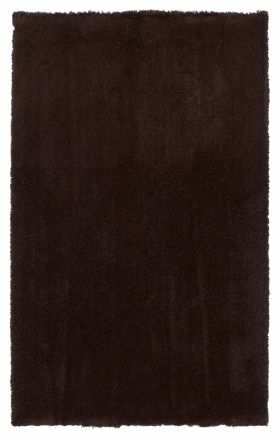 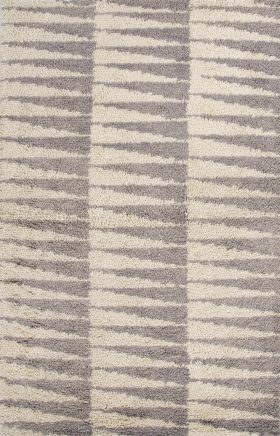 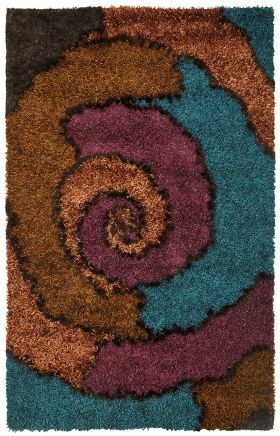 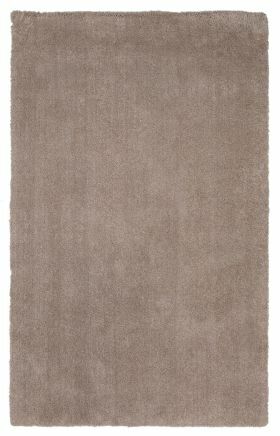 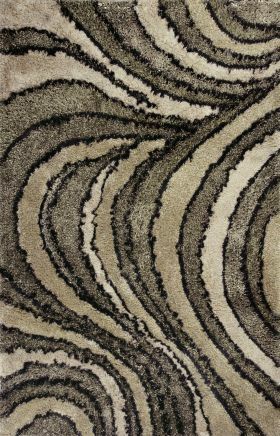 Shag Rugs - Buy Flokati, Wool, Contemporary Shaggy Rugs Online! 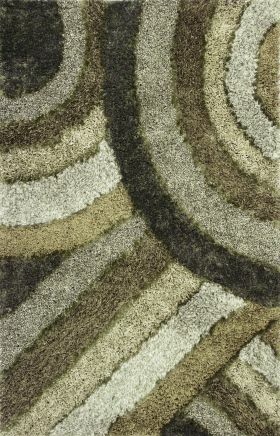 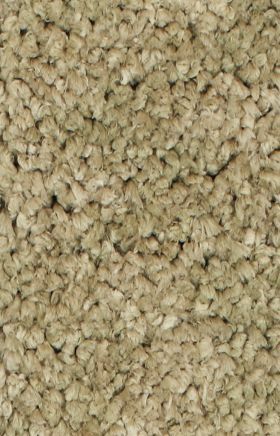 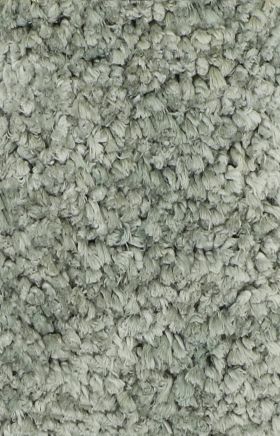 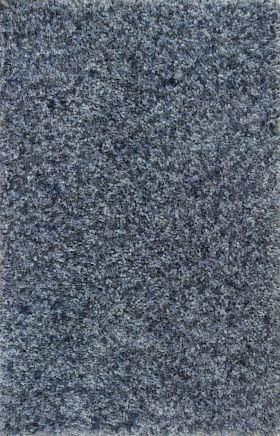 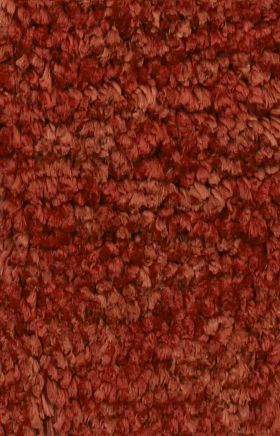 Shag or shaggy rugs have been popular for a very long period amongst rug enthusiasts worldwide. 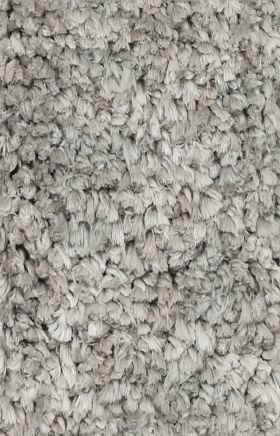 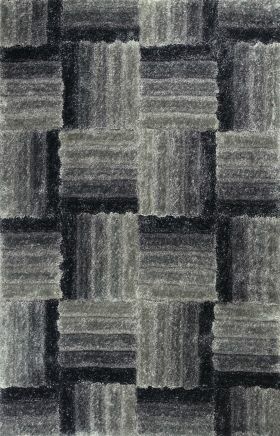 What makes them very interesting is their fluffy material, giving them a profound uniqueness found in no other rug. 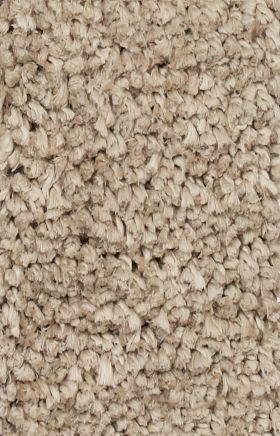 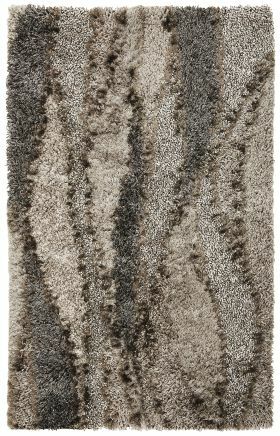 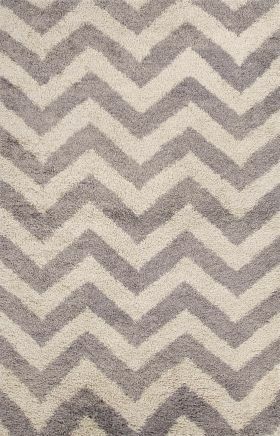 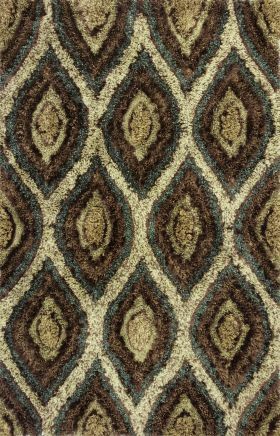 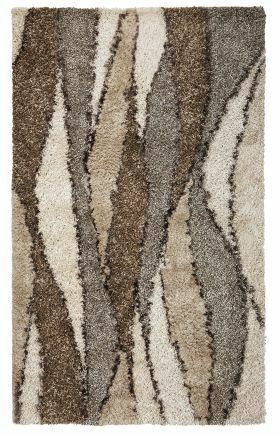 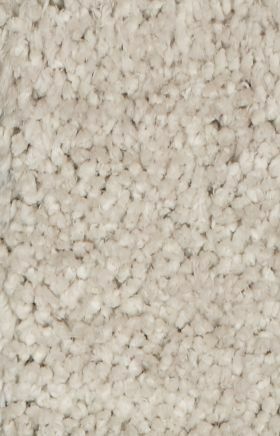 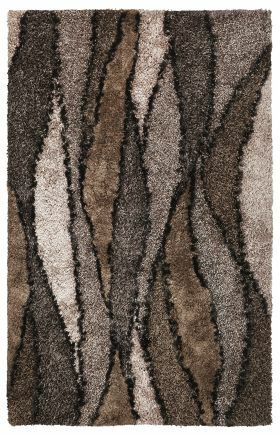 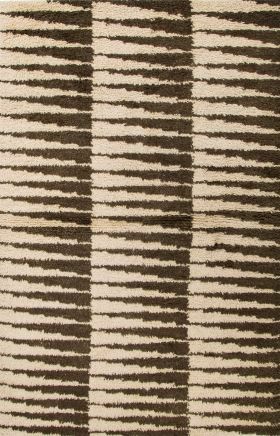 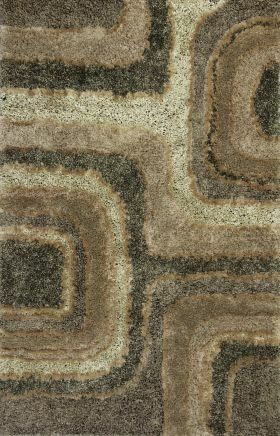 Shag rugs are available in styles of contemporary, wool, white and flokati patterns. 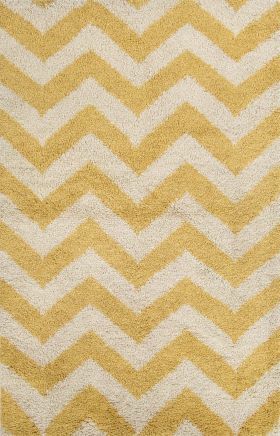 Apart from these, they can be categorized are also indoor-outdoor, throw, runner rugs and round rugs. 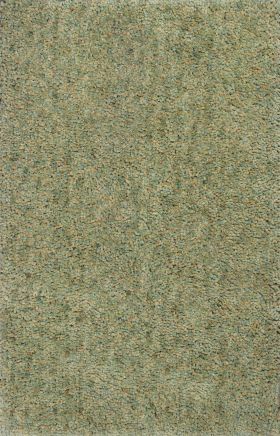 Recommended places to place a shag rug include large spaces of living room, bedrooms, dining room, and bathroom. 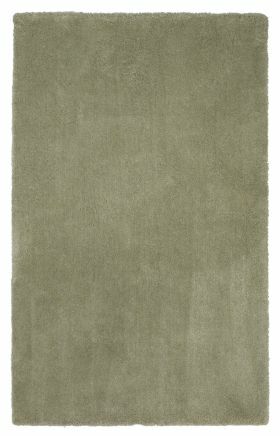 When placing them in kitchen or bathroom, keep in mind to position them in manner that ensures nothing much spills on to them.